Lifeguard, Lifeguarding, Water Safety Instructor, WSI, Certification, CPR, First Aid, AED, RTE, Discount, schedule, American Red Cross, CPO, Operator, NY, NYC - AQUATIC SOLUTIONS, INC. American Red Cross classes for: Lifeguarding Instructor, Water Safety Instructor (WSI), CPR/AED Pro, Responding to Emergencies (RTE), Great Prices! Classes Available NOW. Affordable, FUN and Supportive!!! 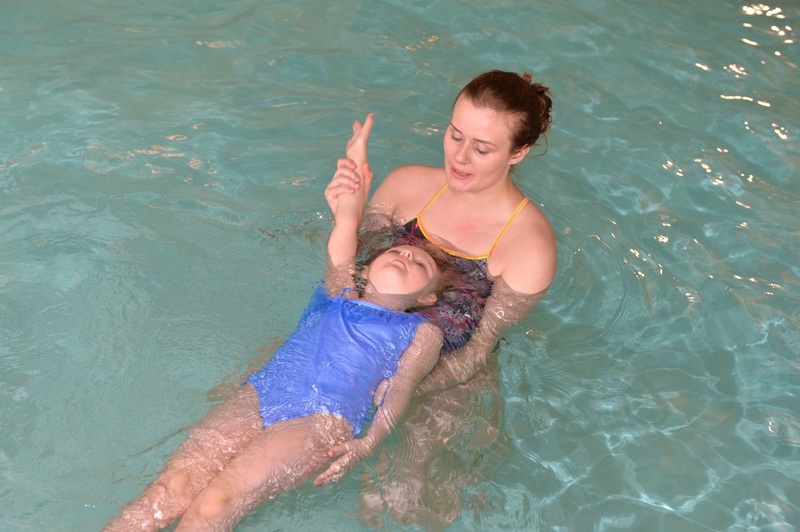 previously acquired water safety knowledge and skills are reinforced. 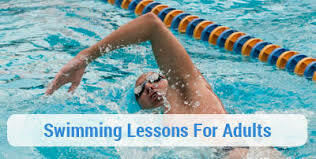 scissors and dolphin kicks and extend the time duration for treading water. 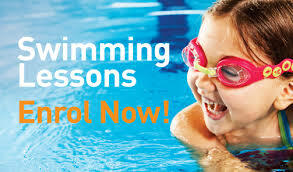 As in all levels, new and previously addressed water safety topics are included. 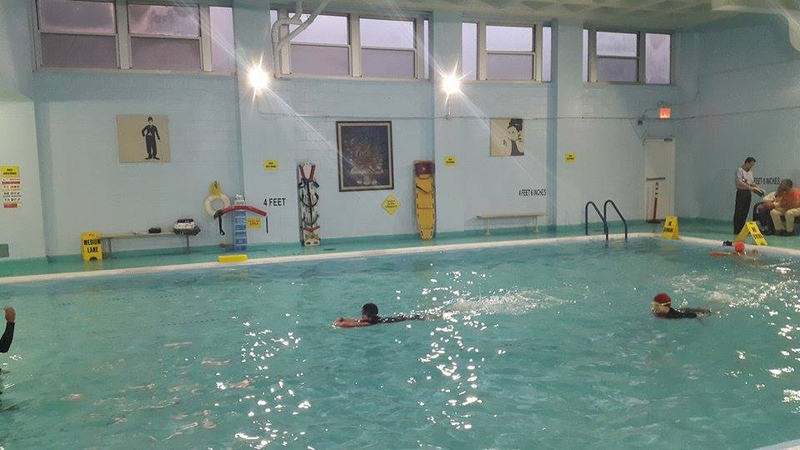 Participants who successfully complete Level 3 have achieved basic water competency in a pool environment. 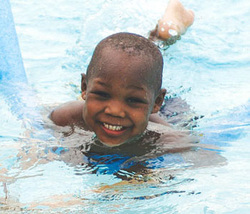 addition to those needed to help themselves or others in an aquatic emergency. See our updated weekly schedule below! !